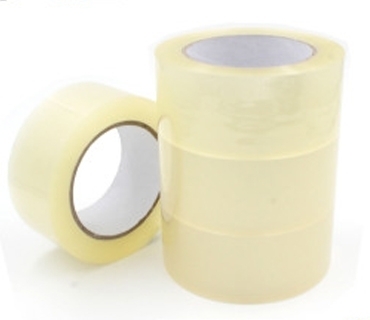 Qline transparent tapes are BOPP film based, these are coated with Superior Aqueous Acrylic Adhesive. They come in transparent colour. It is universally used for all kind of sealing.